Natural pools are one of the best creations for nature-lovers and travelers alike. Whether you can actually take a dip and explore or just stand back and admire, they are a real treat when you discover them along your travels. Here are twenty of the best natural pools found in all corners of the globe. 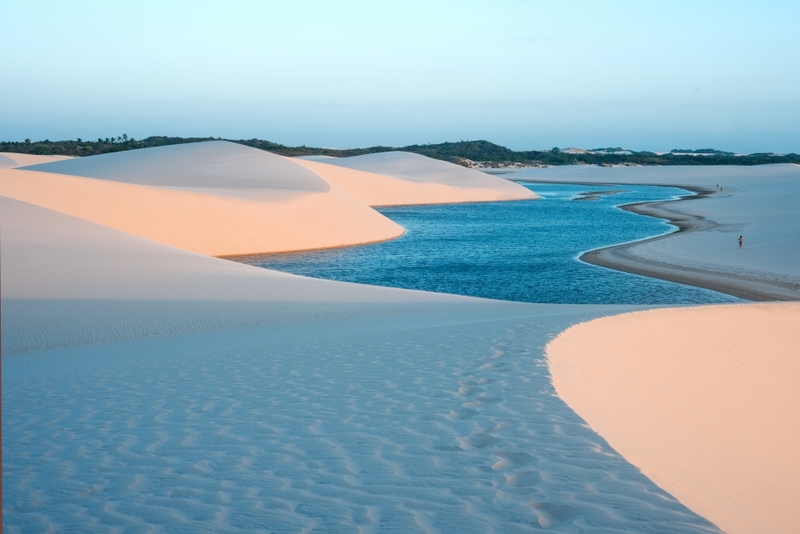 In northeastern Brazil you can find kilometers of sand dunes which appear like no other. This is because every year the valleys between these sand dunes fill with up with rainwater creating crystal clear lagoons. The lagoons can reach up to 3 meters deep during peak months and that's when visitors can take a dip in themselves. 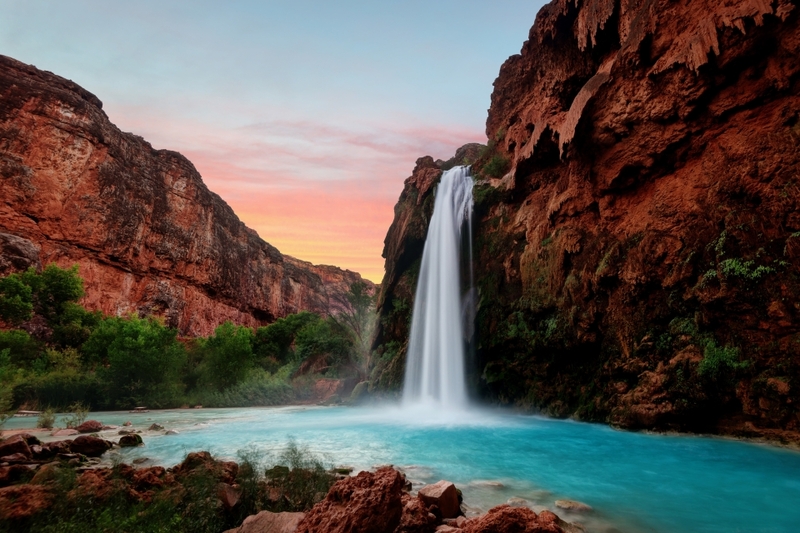 Havasu Falls is a true oasis in the both hot and dry Grand Canyon National Park. The park alone is worth the visit but this natural pool is a great gem waiting to be discovered. A waterfall shoot which drops over a 100 foot cliff helps to form this pool. Thanks to its high calcium content, this pool is a brilliant aqua blue which contrasts beautifully against the surrounding red rocks. Tucked away in Guatemala, this might be a spot which is hard to reach to, but it is worth the journey for the outstanding natural pools. 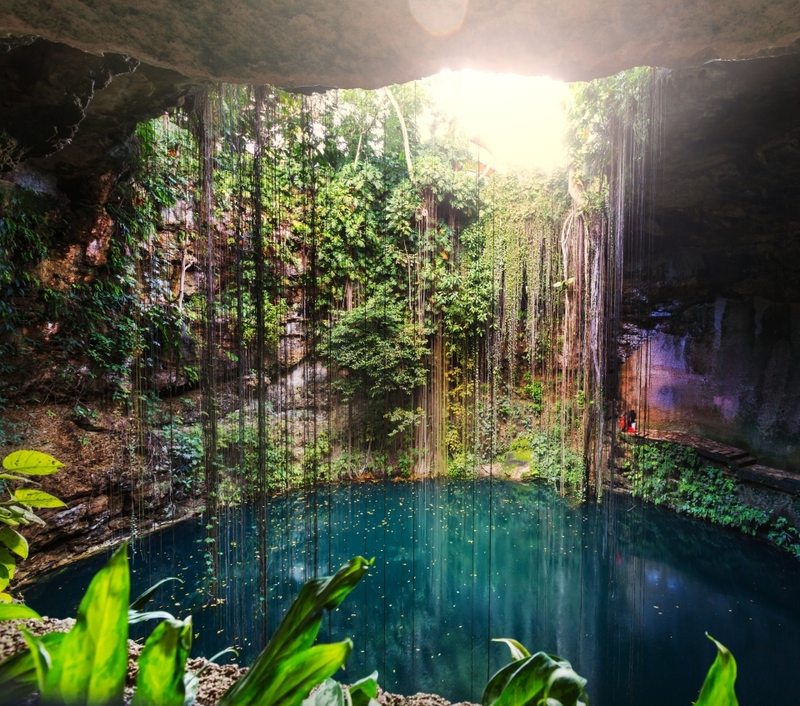 Surrounding the pools are natural limestone caves and forest trees creating a relaxing ambiance for those taking a dip into this gorgeous lagoon. 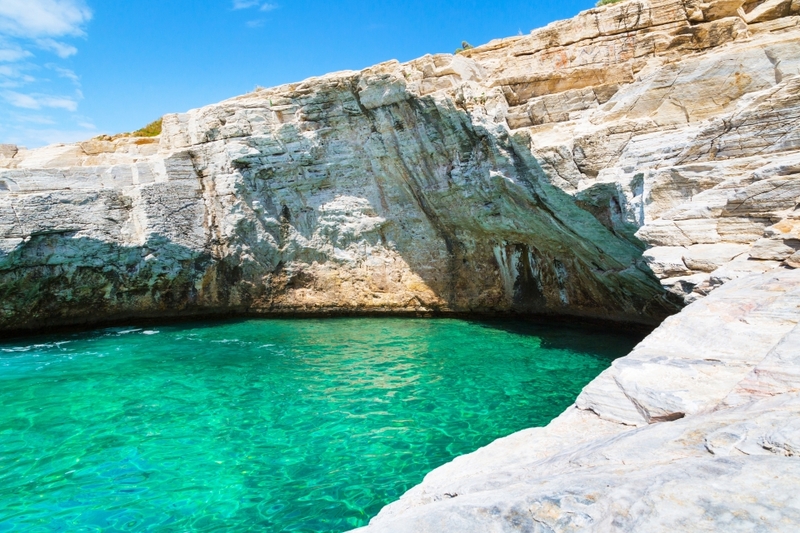 Giola is a natural rock based pool found in Aliki, Greece. The height of the rocks here reaches 8 meters and swimmers can take a dive off the top of the rocks into the tantalizing green waters. The pool overlooks the ocean and is a great spot to relax in during the summer. This natural pool believed to be sacred by locals, has its own beauty thanks to its open top. 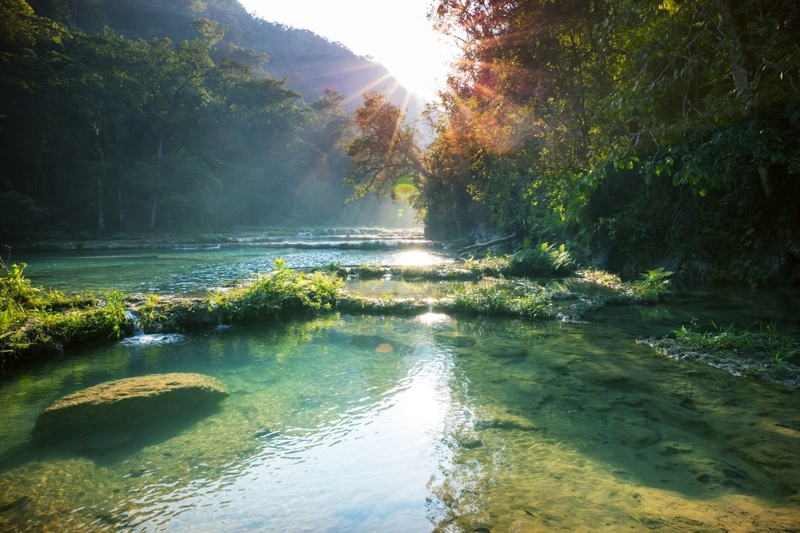 As a swimming hole, it's surrounded by limestone bedrock and the sunlight that shines through turns the water a stunning teal green.